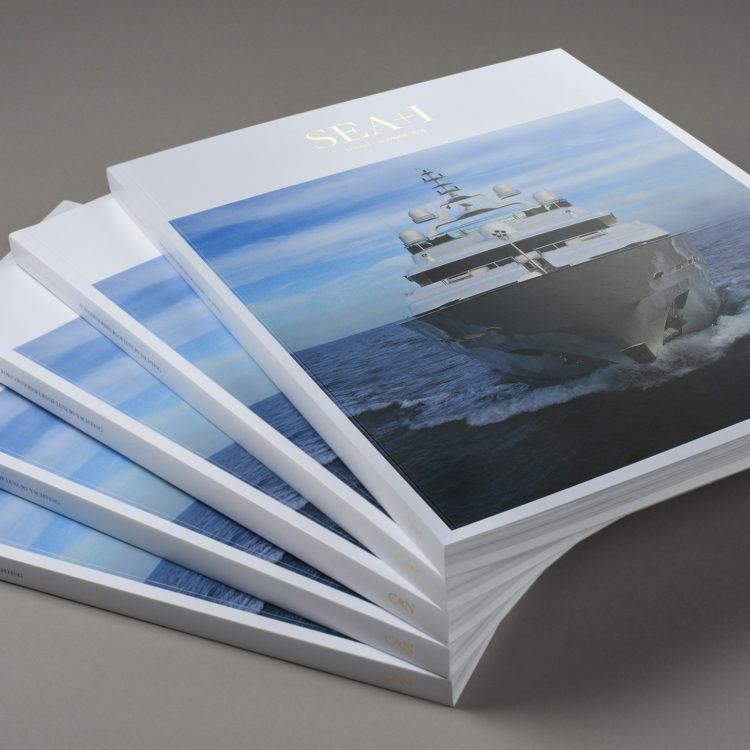 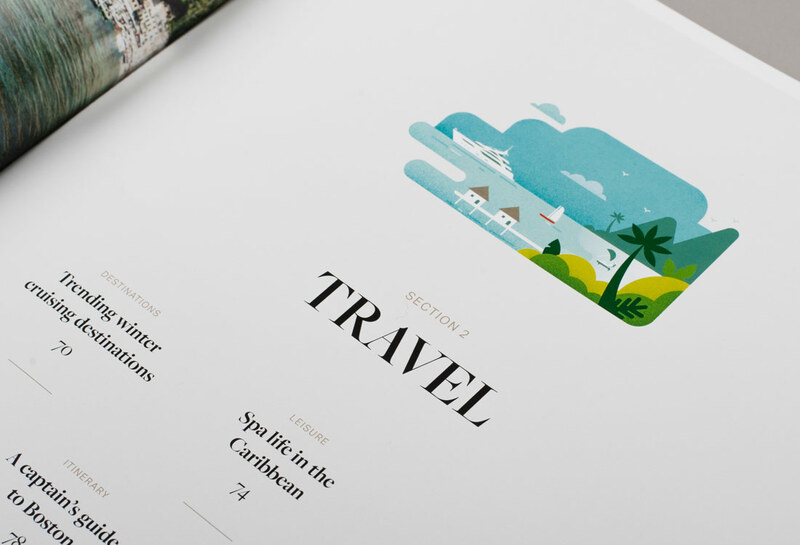 Launched by Camper & Nicholsons International, SEA+I is a self-published biannual publication for discerning travel and yachting connoisseurs. 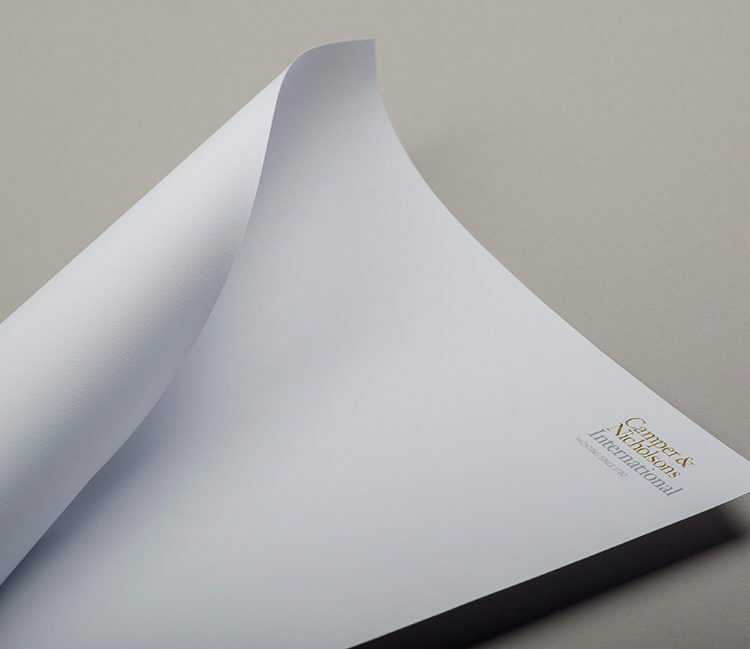 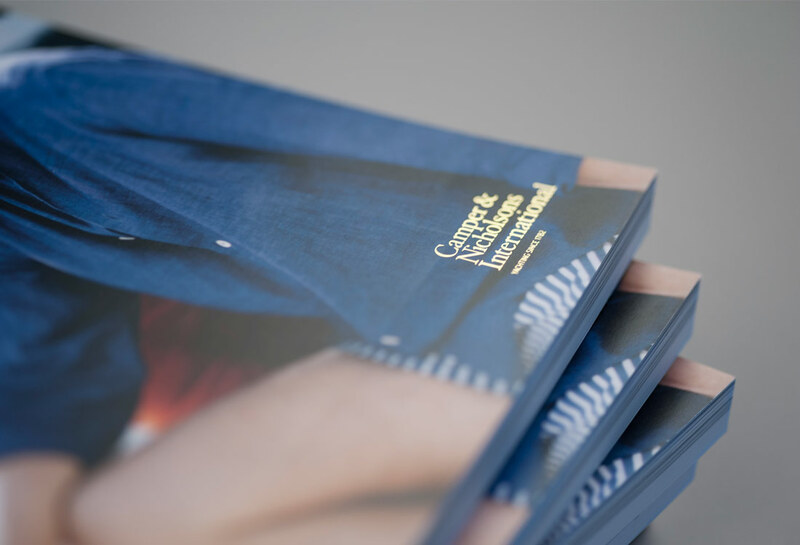 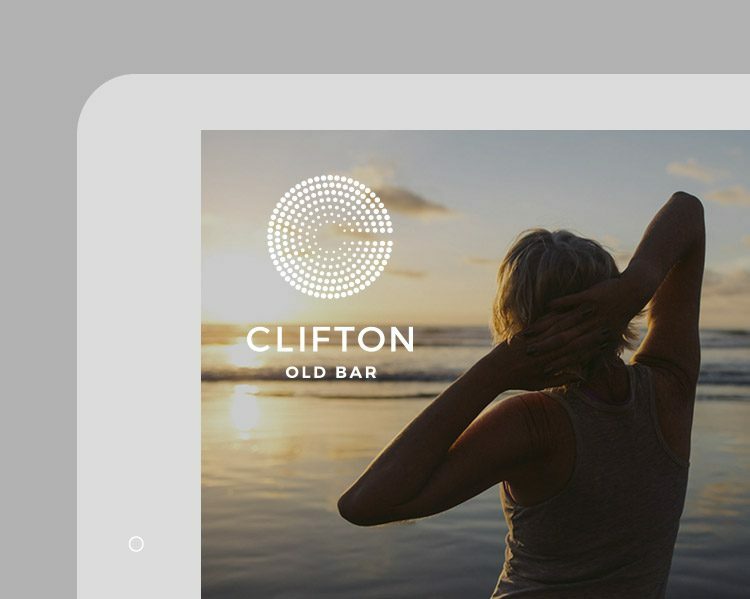 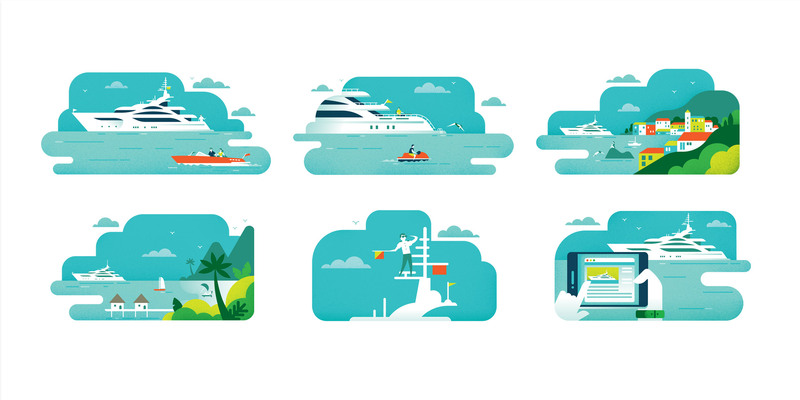 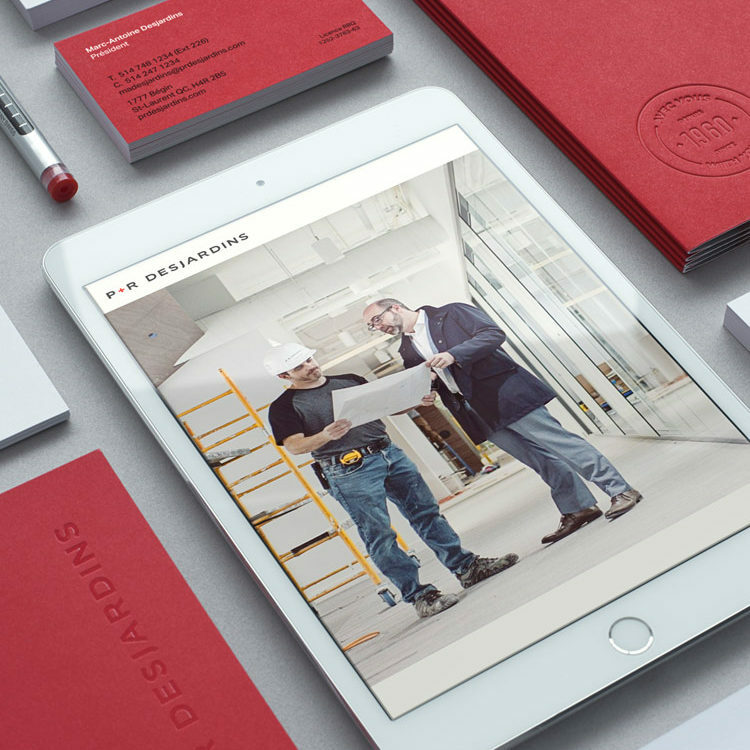 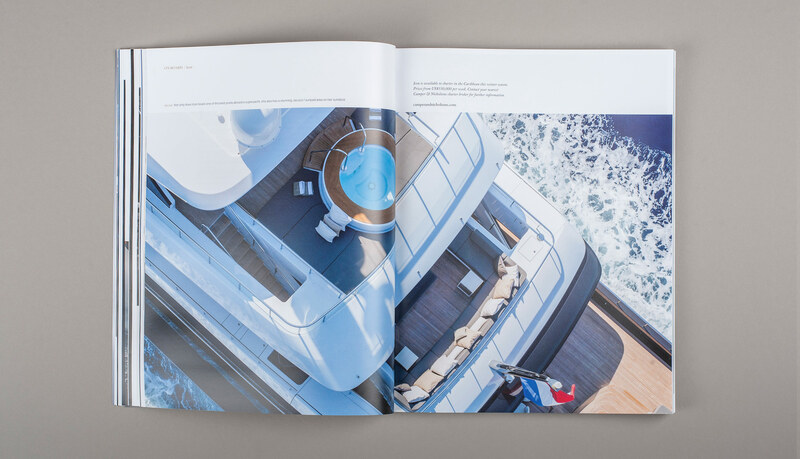 Distributed globally to an audience of superyacht owners, Captains, charterers and brand partners, previous incarnations had varied visually between a text heavy in-house publication and a corporate annual report. 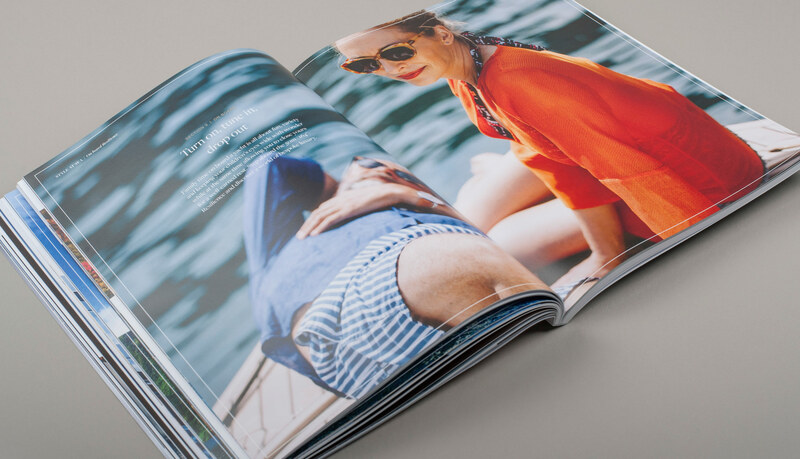 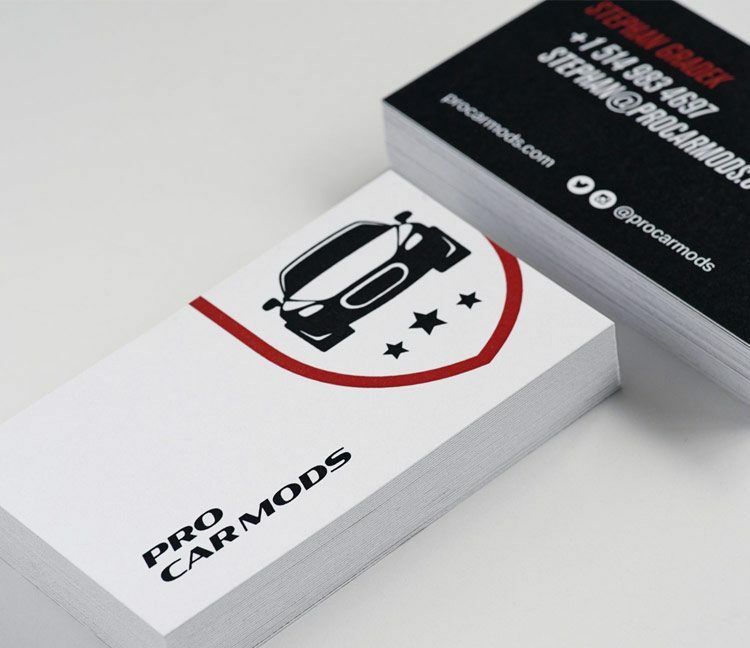 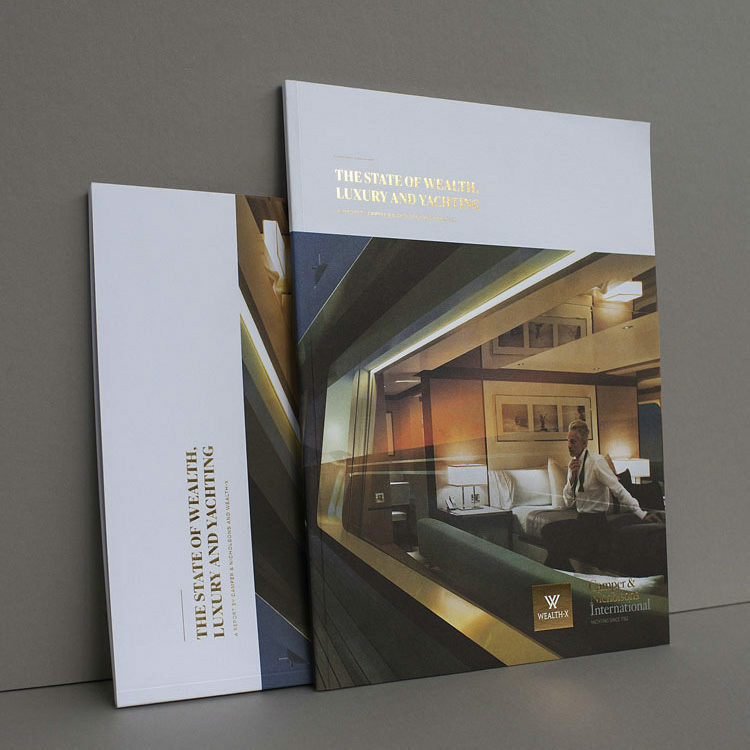 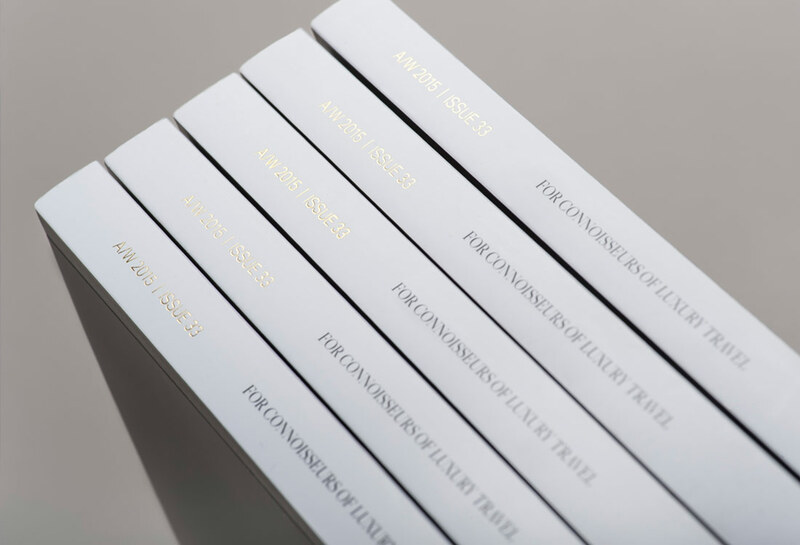 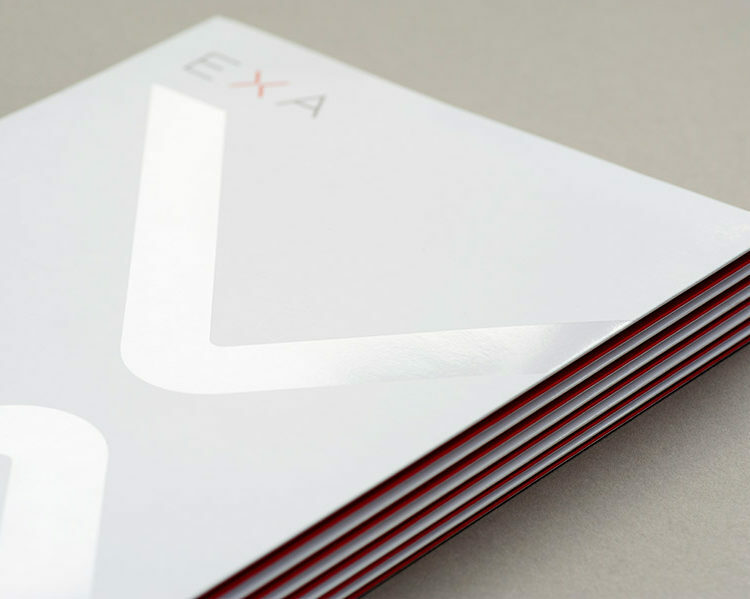 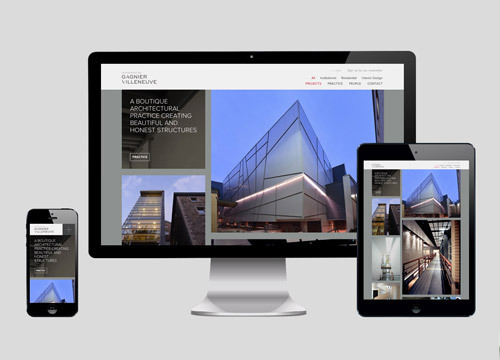 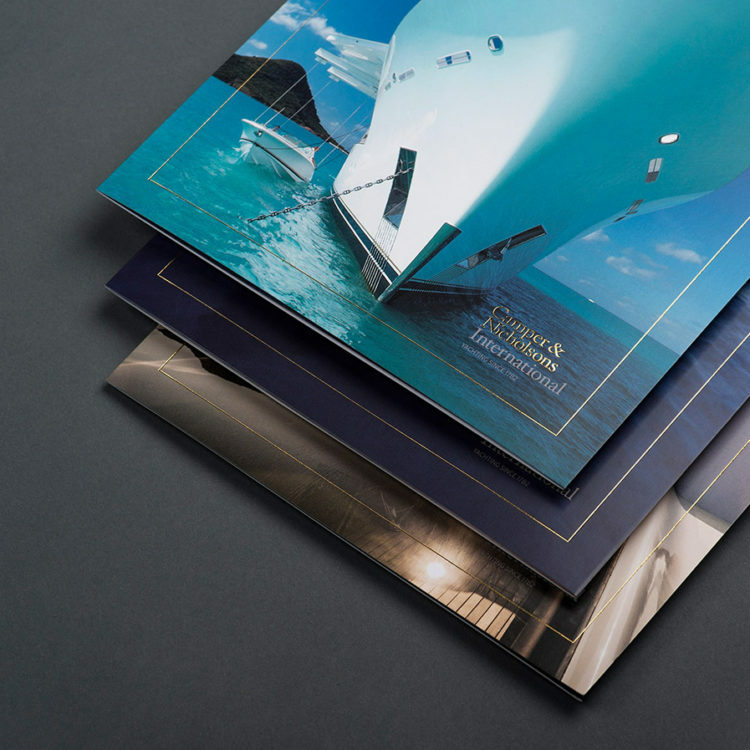 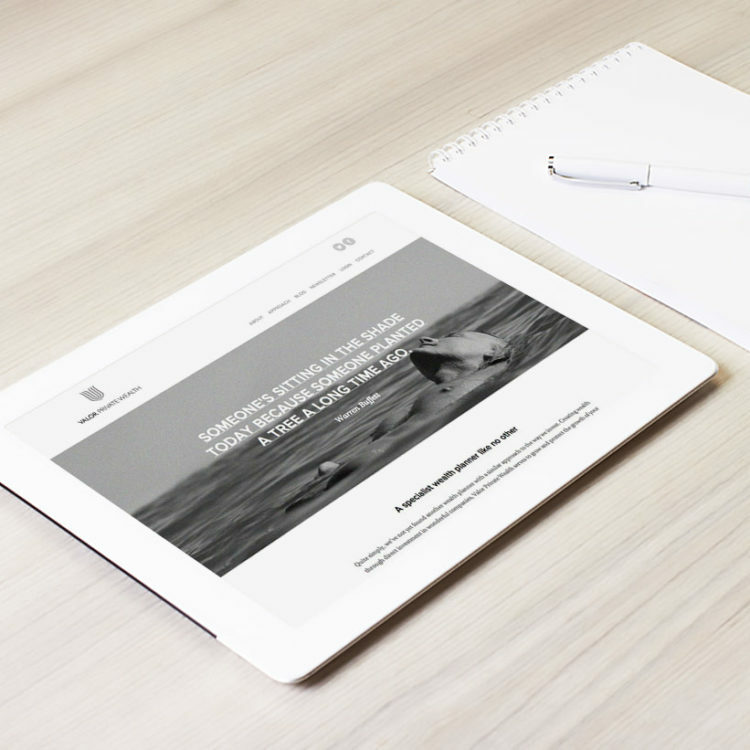 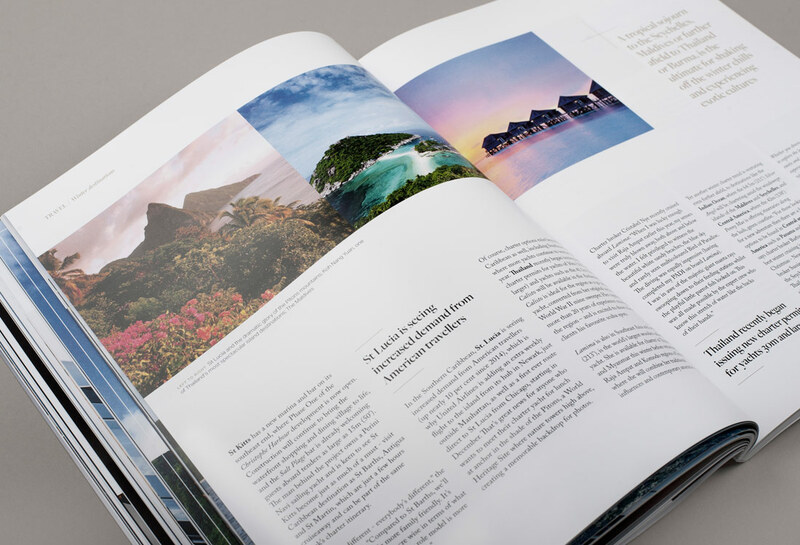 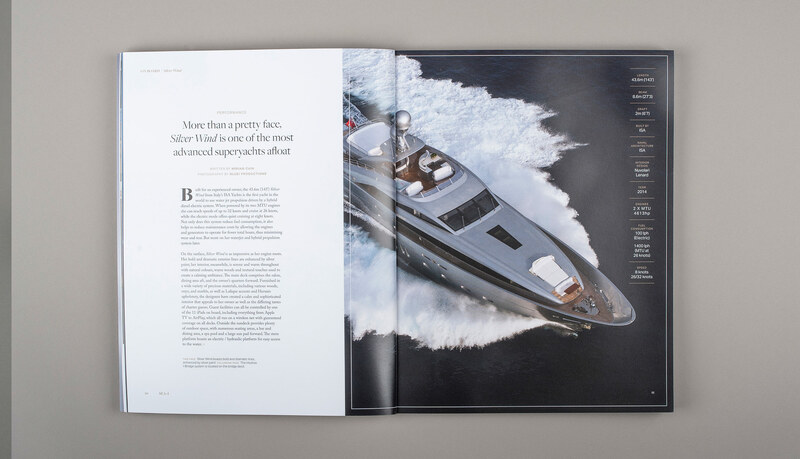 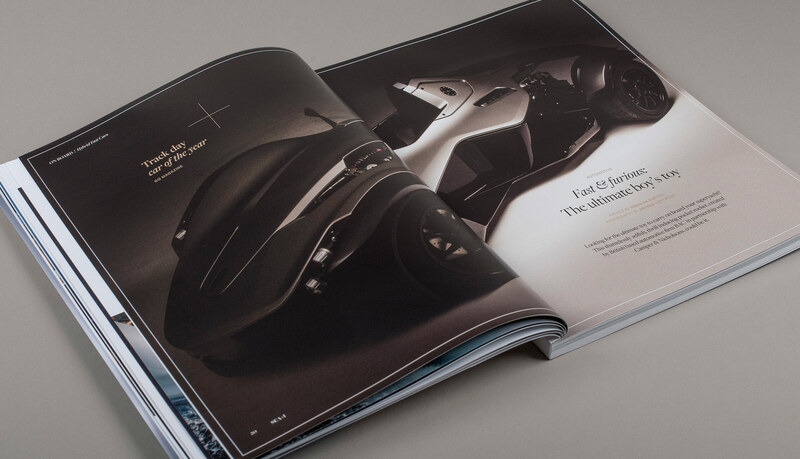 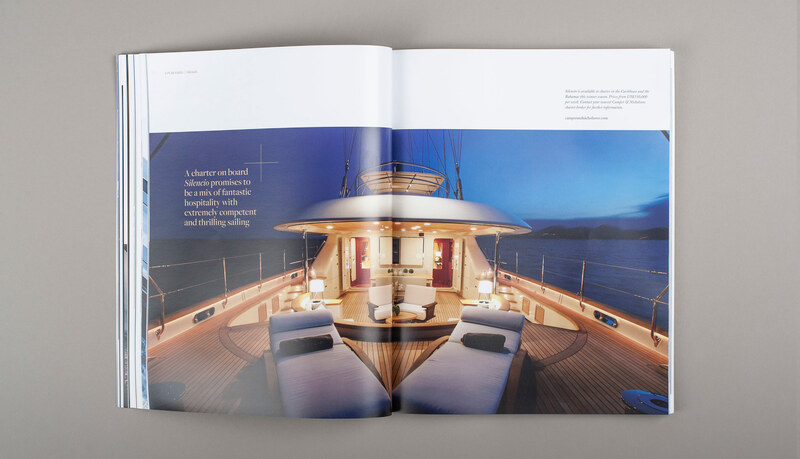 Helm collaborated with London studio Your Brand Matters to elevate the design and content of the publication to reflect both the prestigious nature of the world’s oldest yachting brand, and the lifestyle afforded to owners and charterers of luxury yachts. 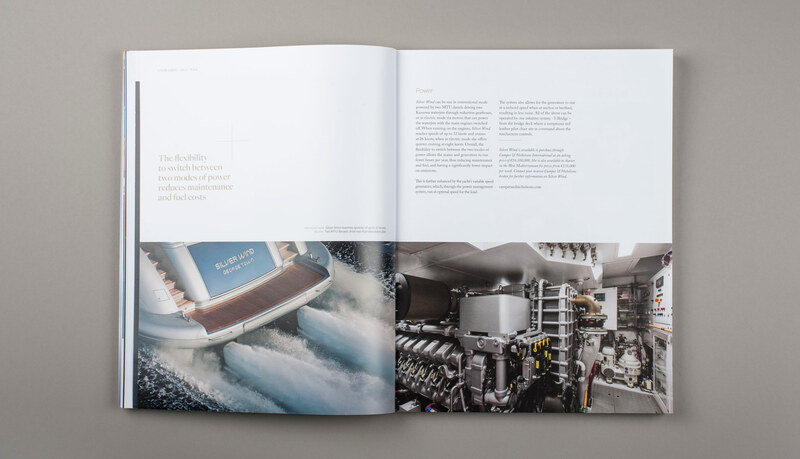 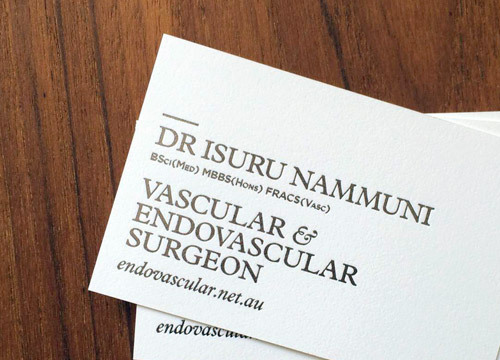 Working closely with the in-house Editor, our approach was to develop a publication that, whilst editorial in nature, would also act as both a guide and a point of reference for market intelligence and information on the CNI fleet. 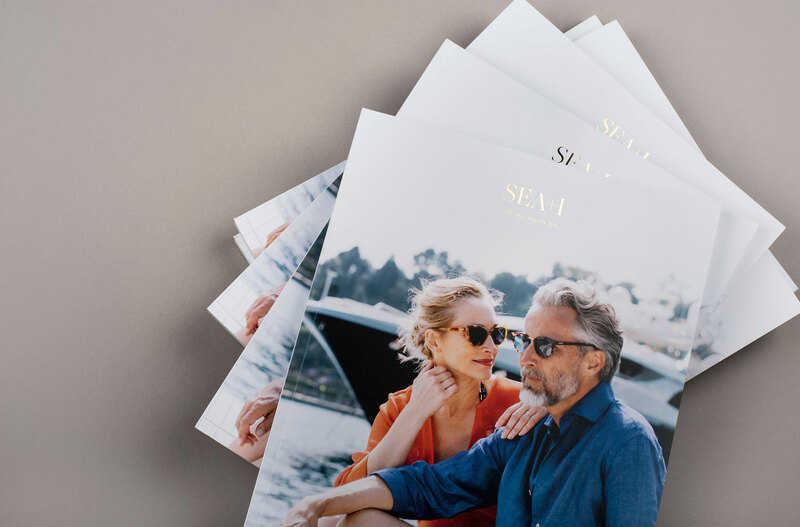 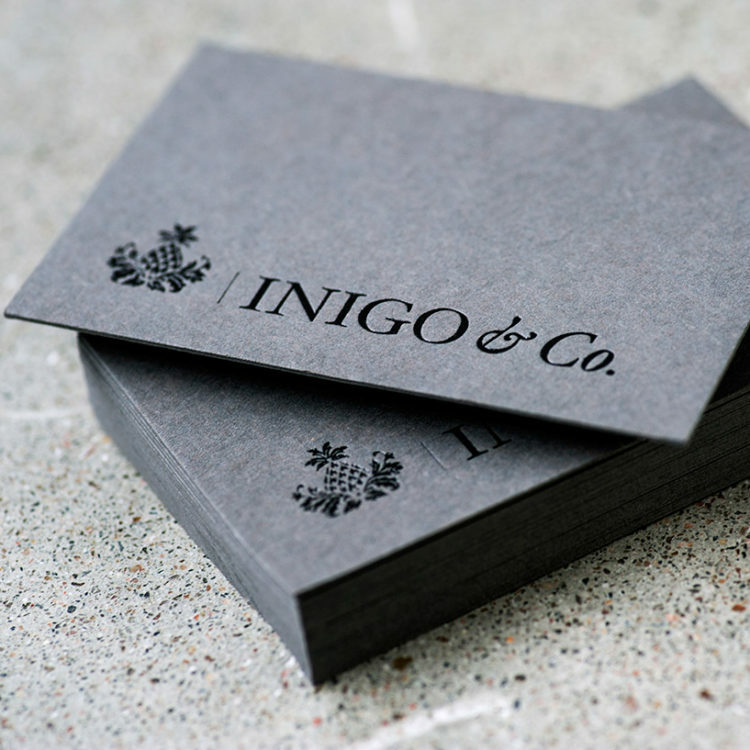 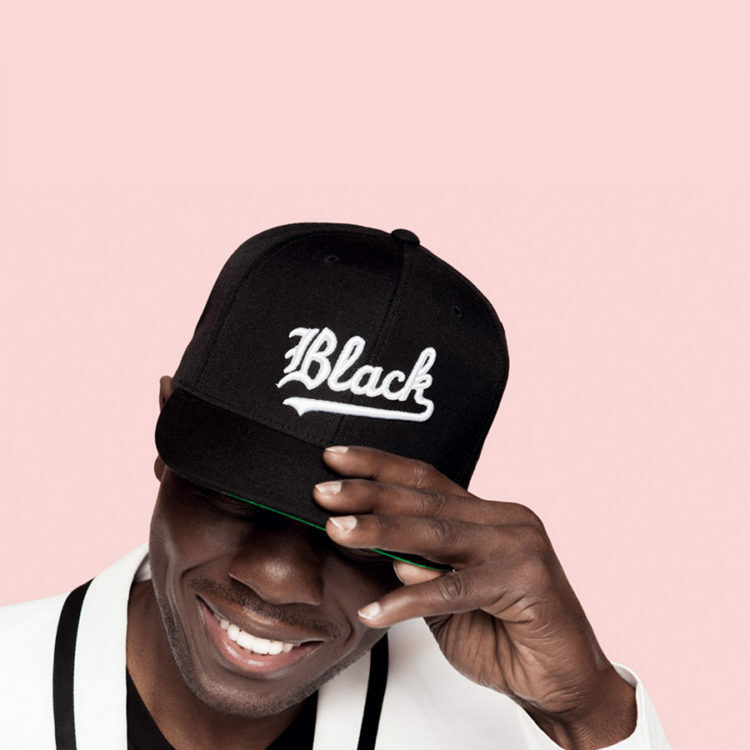 In order to act as a counter to competitor newsstand publications within this sector, we also decided to employ more of the qualities associated with a coffee table book. 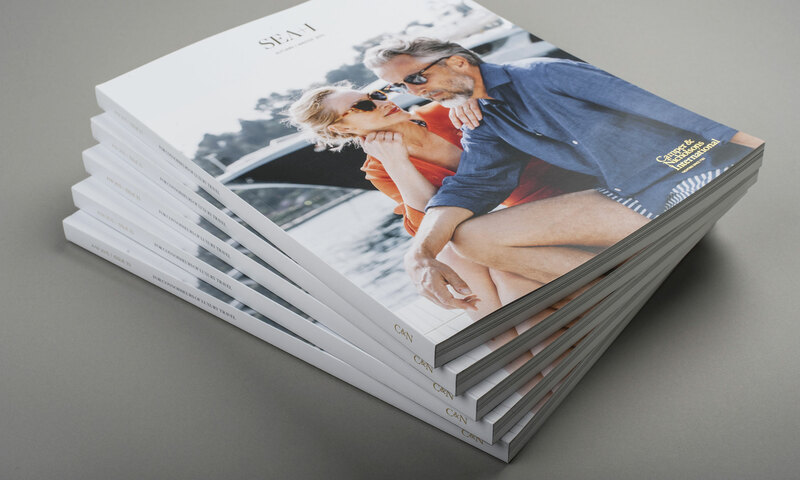 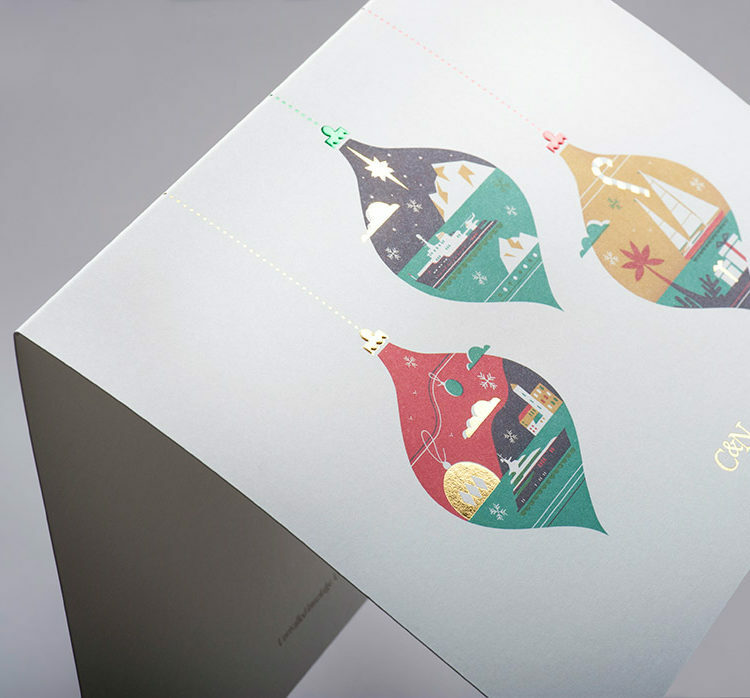 SEA+I was awarded the Platinum / Best in Category award for Magazine Design at the 46th Creativity International Print & Packaging Design Awards. 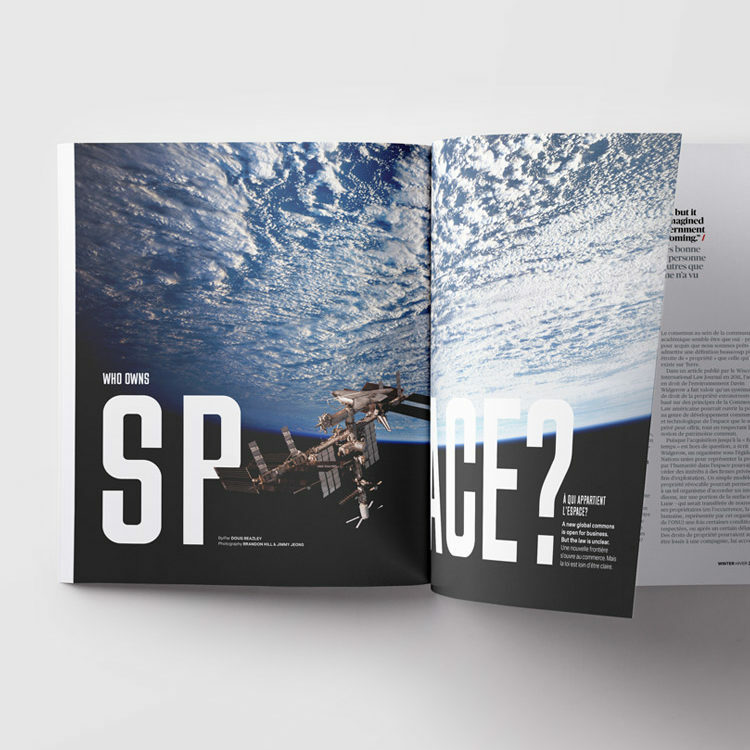 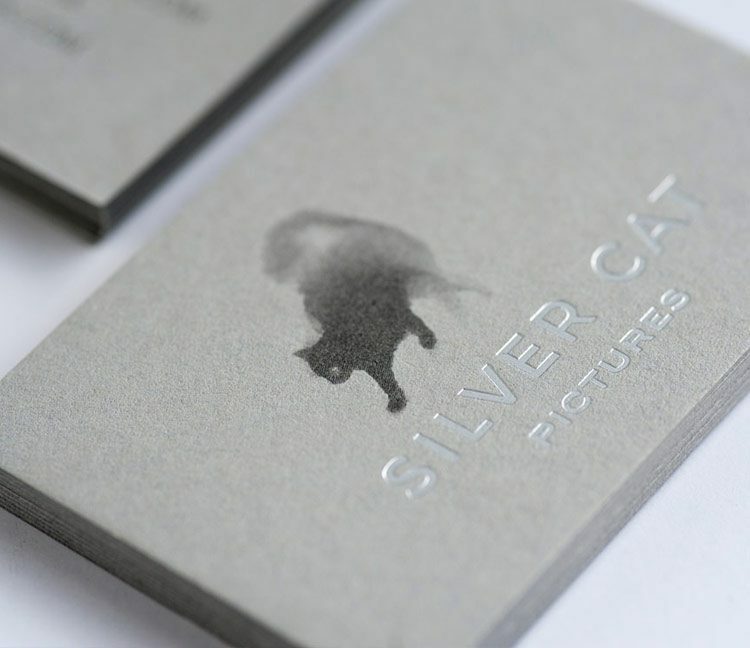 It also picked up the Gold Award for Cover Design, and Silver for Editorial Design.